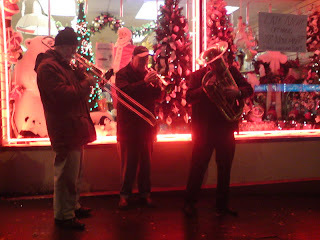 The WORCESTER PARK Blog :: Jingle bells! So the rain has held off, the free drinks are flowing and the parade starts at seven. Come and john the fun!